At Garnish Projects we value family time. We understand how important it is to be able to unwind and relax in your own home and because this is Australia we get that we want to do that outside most of the time. 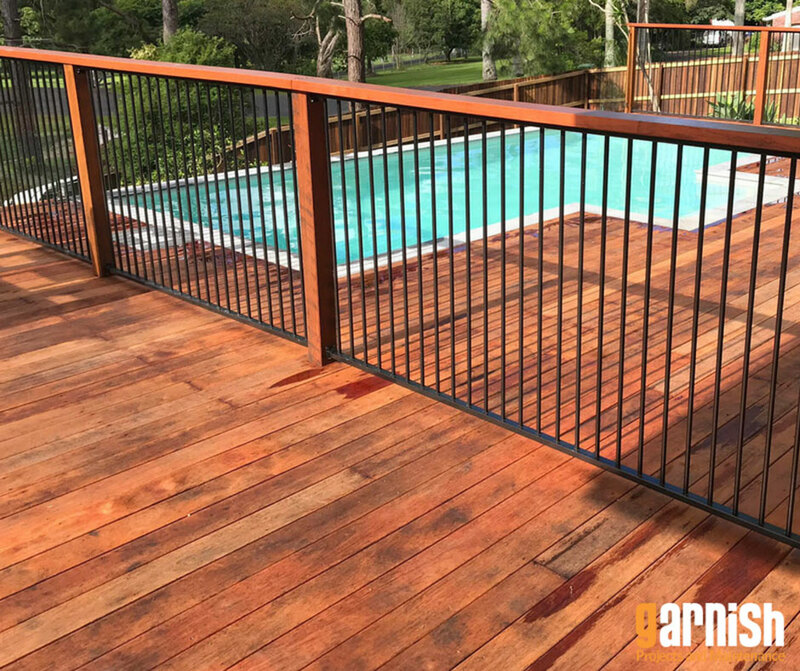 We can help you to reimagine your outdoor area, perhaps add a deck or pergola. Maybe you want to extend the patio or create a bbq area. Whatever your dreams are for your home, we can help to make them come true. Here are a few examples of some of our latest outdoor projects where we have created functional and beautiful outdoor spaces that you will love. Let us show you the work we have done in the past, our large bespoke projects show off our capability. Important facts to know about what licences your tradesperson should hold in order to carry out your project.